In addition to your remaining balance due a mandatory $200.00 Credit/Debit Card authorization hold will be placed on all cards at Check-In for any Incidentals. If no Incidental charges occur during the stay, this hold will be released back to the same Card at check-out. 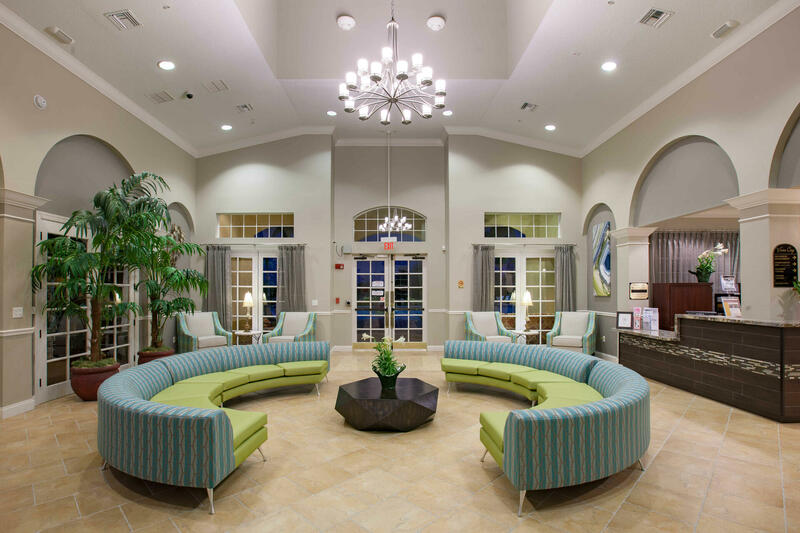 For guests residing within 100 miles of Orlando, in addition to your balance due a mandatory $500.00 Credit/Debit Card authorization hold will be placed on all cards at Check-In for any Incidentals. If no Incidental charges occur during the stay, this hold will be released back to the same Card at check-out. All cards must be Bank issued in Guests name as gift or cash cards are not accepted. The corresponding bank will process this Hold Release accordingly. The length of time to release these funds will vary depending on your banks processing speed. The Company will not be responsible for any overdraft or returned check fees associated with your bank account. Minimum check-in age is 21. MAXIMUM OCCUPANCY: For all 2 bedroom units Maximum occupancy is 4 People. For all 3 bedroom units Maximum occupancy is 6 people. If the Company discovers that unit occupancy is exceeded, Company reserves the right to terminate Guest's use of the Property and the Unit. No Smoking is permitted in any Unit or in any place other than designated smoking areas on the Property. Violations of this policy shall result in immediate termination of Guest's right to use the Unit and a cleaning damage fee of $500.00 for marijuana smoke and $250.00 for any other types of smoke to the Guest's credit card on file. Trash Policy: Trash and any used food items must be disposed of properly before check out. If there is excessive trash that is left in the unit or beyond the capacity of the trash bench outside the Unit, depending on the severity, there will be a penalty fee of $50.00 to $150.00 for excessive trash charged to the Guest’s credit card on file. Pet Policy: Up to 2 dogs under 35 pounds are allowed in a Unit and Company must be advised before check in. No other types of pets are allowed. Pet fees: $25.00 per pet per day plus tax, up to a maximum of $150.00 per pet, $300.00 for two. Any unauthorized pet is subject to a $150.00 penalty, plus pet fees. Any damage caused by said canine will be the responsibility of the guest of registration and will be charged to the credit card on file. Check out policy: Check out time is by 10:00am. Late check out requests must be approved by the Front Desk. Any unauthorized late check out is subject to a $150.00 penalty. The Company will accept deliveries and packages up to 50 pounds. Any packages larger than 50 pounds will be refused. Accepting and holding of packages carry a mandatory charge of $1.00 per pound. All Deliveries can be done via Private Carriers such as Federal Express and UPS, as well as USPS.